At ProSource® of Dallas Market Center, we work with trade professionals and their homeowner clients to find the best flooring options for their home remodeling project. Our incredible buying power means that ProSource can offer an immense lineup of flooring brands, patterns, and styles—at low, wholesale prices. From cushy carpets to vibrant vinyl, ProSource offers flooring that’s as easy on the feet as it is on the budget. For floors that feel as comfortable as they look, browse through the vast carpet displays at our showroom or online. You’ll find industry-leading brands in a multitude of colors and styles, from berber to frieze to plush. It’s all at ProSource. 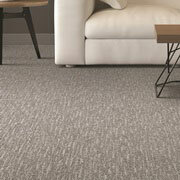 Your dedicated account manager will ensure you find a carpet that meets your design needs and budget. 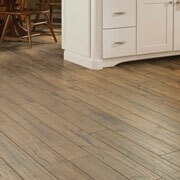 The look and feel of hardwood flooring has been enjoyed for decades. That’s because it provides a timeless appearance and can illuminate any home. At ProSource of Dallas Market Center, you’ll find a broad range of wood species, sizes and finishes from top-brands you can trust. 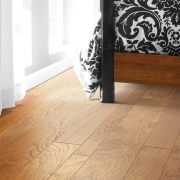 Laminate floors are favored for their durable nature, and beautiful patterns and styles. 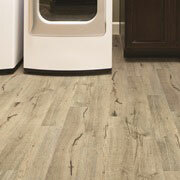 For the look of hardwood or tile, at a budget-friendly price, laminate flooring may be the perfect solution. 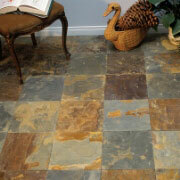 Tile is an elegant and unique flooring choice for any bathroom, kitchen, entryway and more. Choose from porcelain, ceramic, travertine and glass tile from around the globe. Tile is available in a variety of styles, sizes and colors, and can go on the floor or the wall (think: backsplash, shower wall or fireplace surround), adding a splash of personality to any room. Today’s vinyl is more popular than ever, driven by it’s flexibility in where it can be installed and the looks it provides. Luxury vinyl tile (LVT) and luxury vinyl plank (LVP) flooring offer striking patterns, colors, and designs, including the look of hardwood and tile. Sheet vinyl has also evolved into a durable choice with eye-catching appeal.